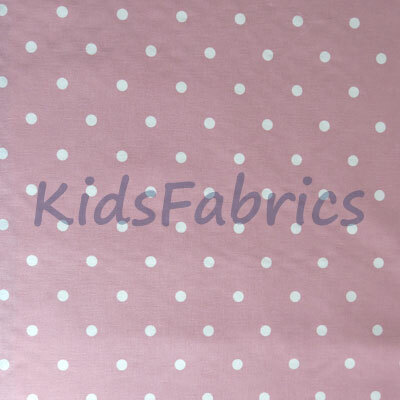 Picnic in the rose pink colourway. 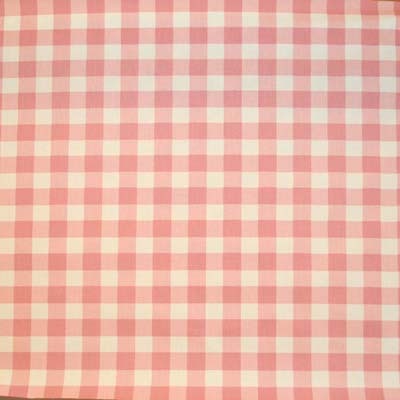 Gingham design check cotton, squares 2.5 cm in white and rose pink. 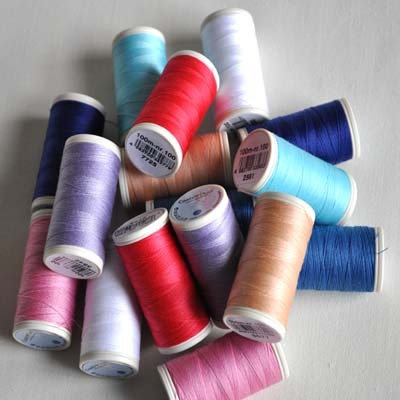 Fabric for curtains, blinds, cushions, general furnishings and bedding. 35% reduction. Low stock please check availability.